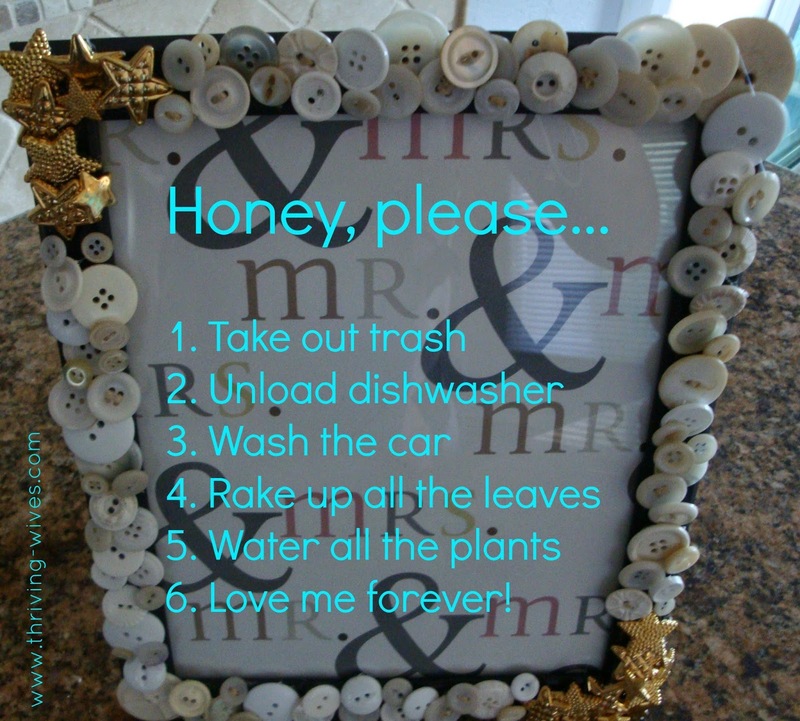 Nothing says, "I love you" to a Thriving Wife more than your TH knocking out a honey-do list without complaining. I know I personally leave these sweet little to-do lists for my TH before I head off to work so he can help me out a bit around the house when he is home. 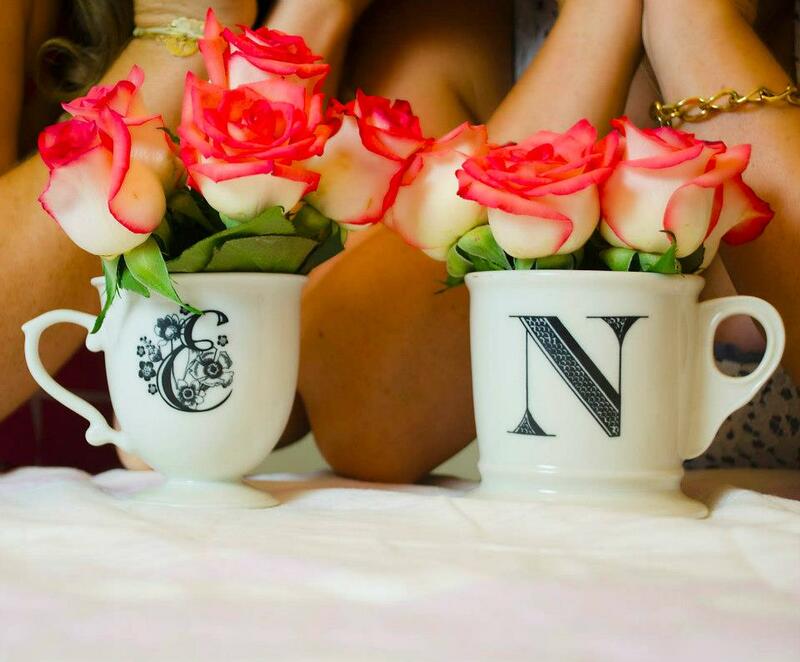 I love doing the majority of the housework and pride myself on being quite a homemaker. But, I won't pretend I don't like to have him pitch in and do the little tasks I simply don't have time for. 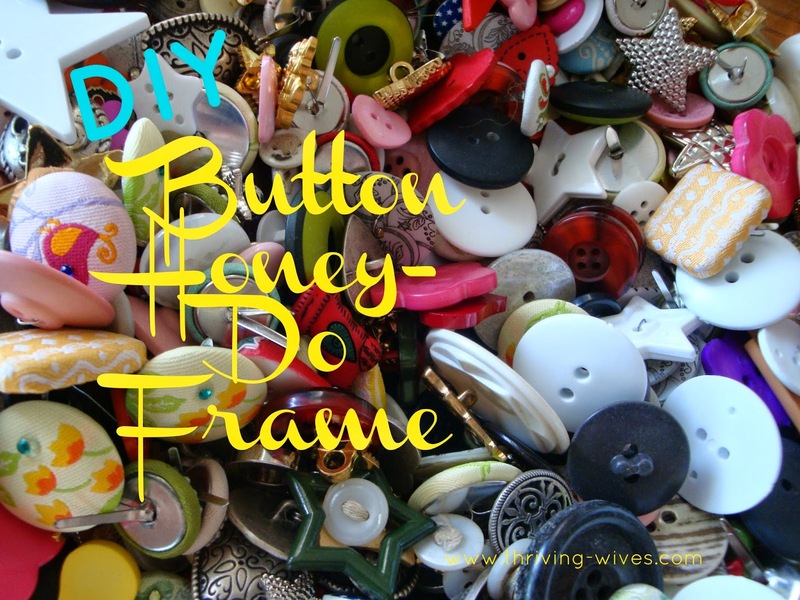 While I use a vintage frame with fancy paper at my home, I get a lot of compliments on my bright honey-doing idea...so why not make some for my thriving friends? 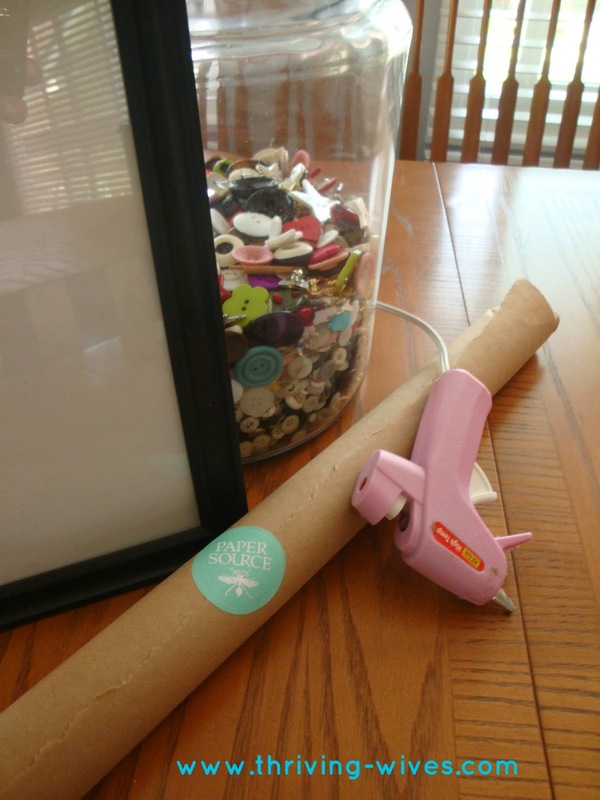 The supplies are easy, a cheap frame (you can even get them at the Dollar Store), buttons (those can be bought at many garage sales or flea markets), fine paper (from my favorite, Paper Source) and a glue gun. 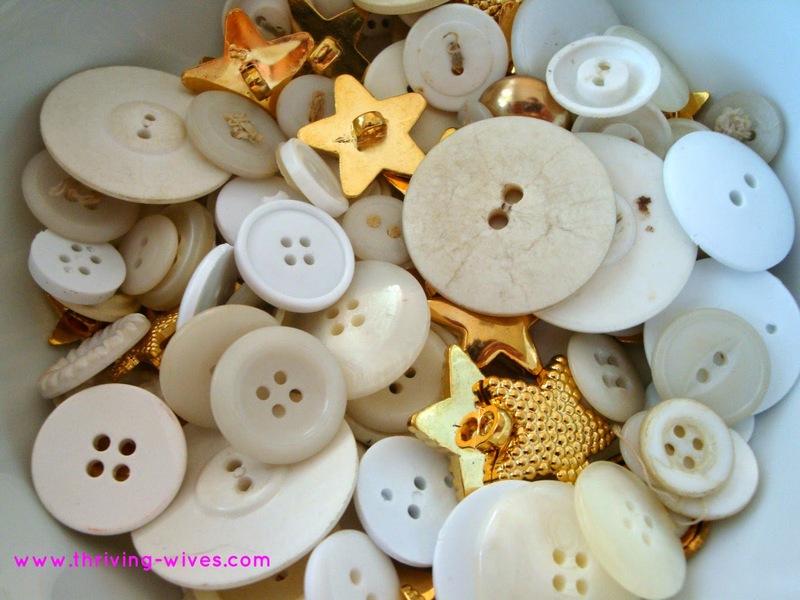 Next up, sort your buttons. 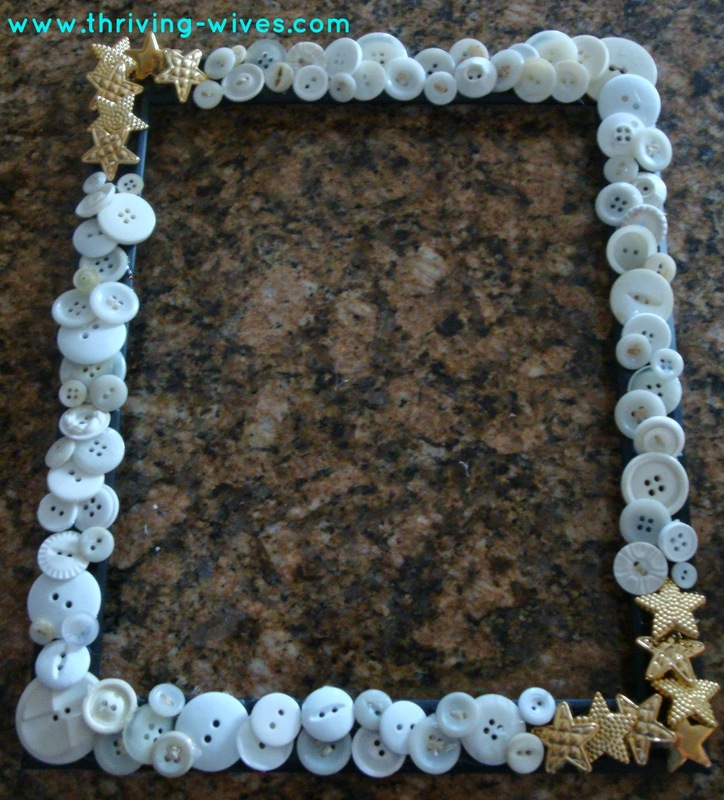 For this pre-wedding gift frame I wanted to do white buttons with gold starts on the edges. Thankfully, I had TONS of both. But, you can do any color or style you want depending on what you have. Then, it is time to lay out your supplies and get started. Grab your frame, grab your buttons and get started. I went for the corners first..time to get golden. With the corners glued and cleaned up, I worked my way up the sides using my white buttons. I started with the big ones and filled in the holes with teeny tiny buttons. Once the frame was completely covered, I cleaned up my glue-webs (you know those cobweb like whips that only a glue gun leaves behind) and set the frame aside. 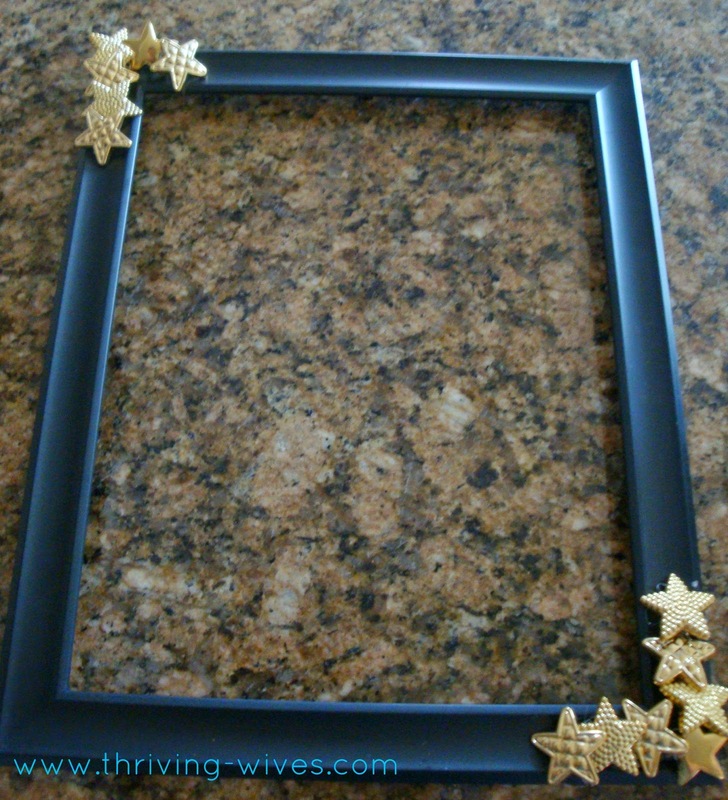 While the frame all sassed up, it was time to cut out the paper to fit the frame. 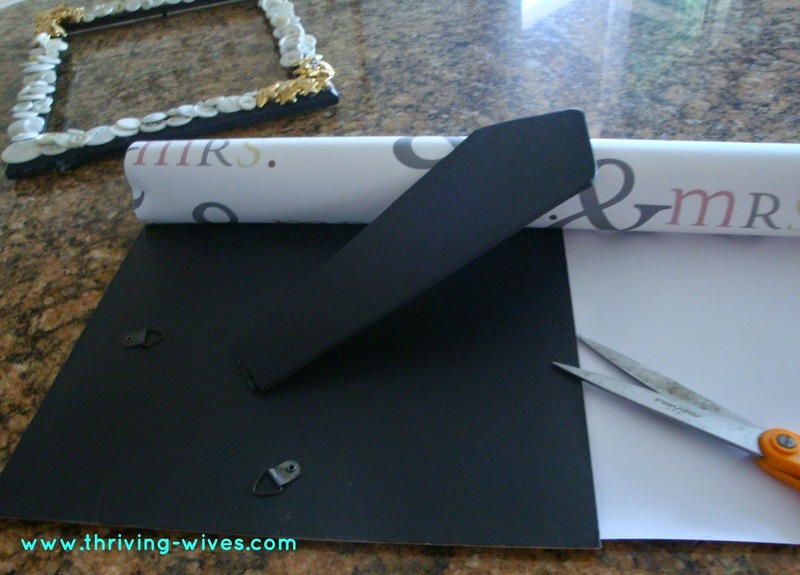 I measured the paper to fit perfectly and cut it nice and neat. 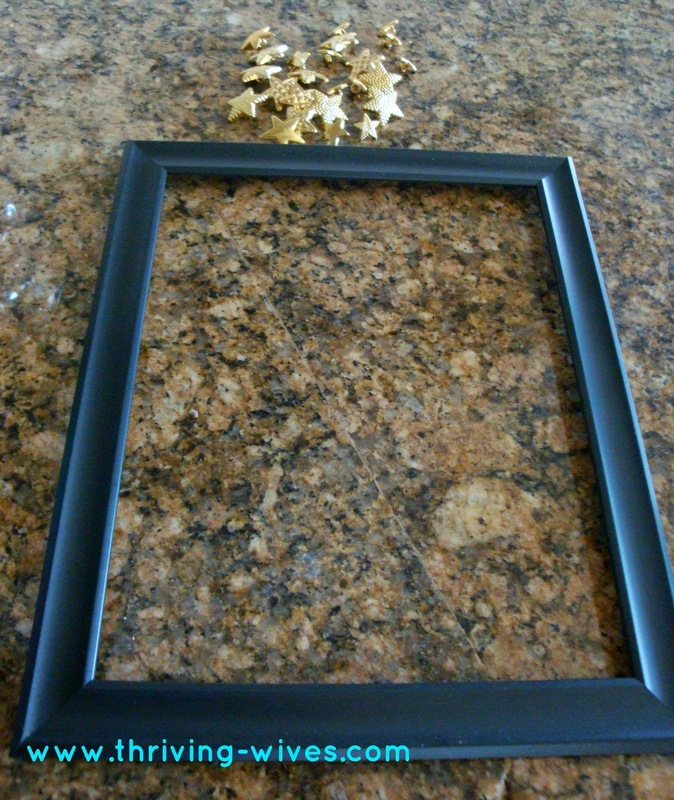 Once cut, place the glass in the frame and set it securely on top. Fasten it in, flip it over and check out your handy work! Grab an Expo or Vis-a-vis pen and you are ready to write your honey a nice little to do list or even a sweet love note for him to have a good day! This is just an example of a typical list I leave for my sweet, wonderful Thriving Husband. Thank you for all you do around the house honey!! 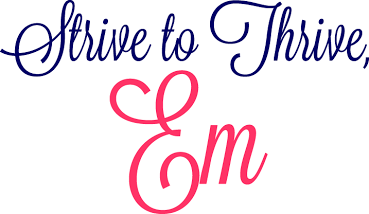 Feel you need to remind your Thriving Partner of little ways to help you too? Well, then make your own frame stat!